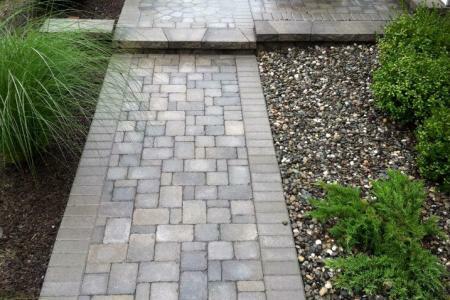 Over time, pavers will get dirty from natural contaminants, weeds and moss may grow in the joints. 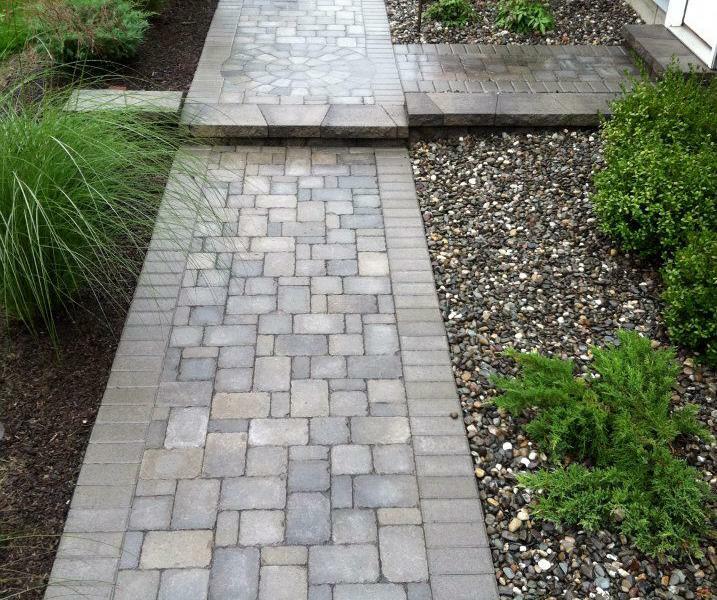 A quality paver cleaning can knock out weeds and remove stains to restore the surface like new. At Young Landscapes, LLC we specialize in cleaning pavers and preparing them for sealing services. Our exclusive paver cleaning methods and products will give you the best results possible. From mold, ground in dirt, oil, and irrigation rust stains we use hot water to clean all surfaces which means we can use less pressure to avoid damage to the surface. Our trained specialists are caring of your property and will pay attention to every detail.